SPMS, or Strategic Performance Management System, was the centerpiece of the training of UPLB’s human resources and administrative officers on Nov. 13-15 at ICOPED Auditorium. 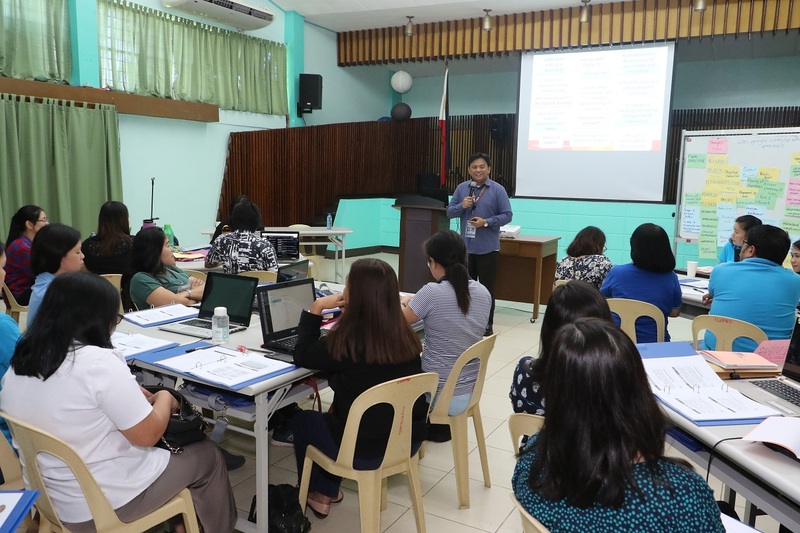 Civil Service Commission’s (CSC) Hans Alcantara, director of CSC Field Office-NCR, and Gigi Marabella, human resource specialist at the Civil Service Institute, facilitated the training of around 40 personnel. The participants reviewed the existing performance management system, rewards and recognition program, and formulating a strategic approach to performance management. “The SPMS is aimed towards helping employees manage and maximize their work performance in a manner that ensures that they are also contributing fully and concretely to the goals and objectives set by their employing organization,” said Dr. Crisanto Dorado, vice chancellor for administration. Dr. Dorado, who read the welcome remarks on behalf of Chancellor Fernando C. Sanchez, Jr., said that using the SPMS can help the University better plan, monitor, and review its performance. “Using the SPMS can also help us to have a better grasp on what steps we need to pursue to develop ourselves and our careers for the benefit of UPLB as a whole,” he added. 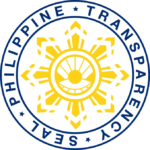 Currently, UPLB uses the Agency Performance Commitment and Review (APCR), Office Performance Commitment and Review (OPCR), and Individual Performance Commitment and Review (IPCR) as SPMS tools. Aside from the fundamentals of SPMS, the training also tackled relevant performance monitoring, mentoring, coaching, and reward and development planning. The Human Resources Development Office organized the training.